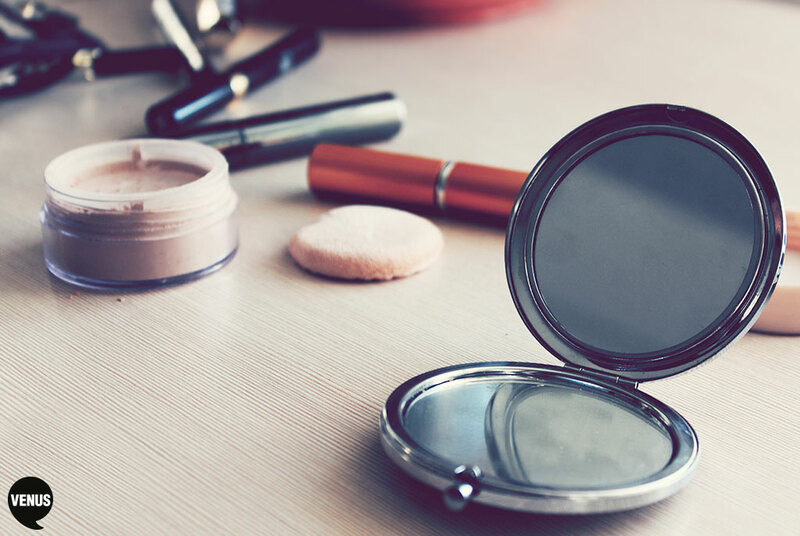 Women have a varying relationship with beauty products. Some buy them for the feeling of taking care of herself. Others, for creating the best version of her own natural beauty. But if she’s part of the sought-after “Millennial” generation (born between 1980 and 2000, according to Time magazine), it’s largely about self-expression: Research shows 65 percent of 18 to 24-year-olds love “the ritual” of applying makeup, with 69 percent outright admitting they wear cosmetics to express their personalities. Sixty-four percent of Millennial women spend more than $50 a month on beauty supplies, a recent study revealed. Thirty percent, in fact, purchase over $100 worth of self-enhancement products during that same time period. Keeping it natural isn’t just a popular look among this generation, either. The same study showed nearly half of Millennial women prefer organic products for their cosmetic, skin and hair needs. Understand her, give her what she wants in a product, and 70 percent of this demographic will stay loyal to your brand, the study also found. It pays to build on this allegiance through loyalty programs, too – after all, 93 percent of Millennial women are members of such programs. Where to market to these young females? Online or in-store, according to the study. She loves to hunt for emerging products on YouTube, Instagram and Facebook, as well as retailers like Sephora and department stores. Magazines are another favourite hotspot for making beauty discoveries. So, all of this can only mean one thing for beauty brands: Seek out this consumer’s satisfaction. Not only will you gain her loyalty, but she’ll also spend a significant amount on your product category, each month. To stay on the pulse of trends affecting your female consumer, call us on (03) 9510 7000.